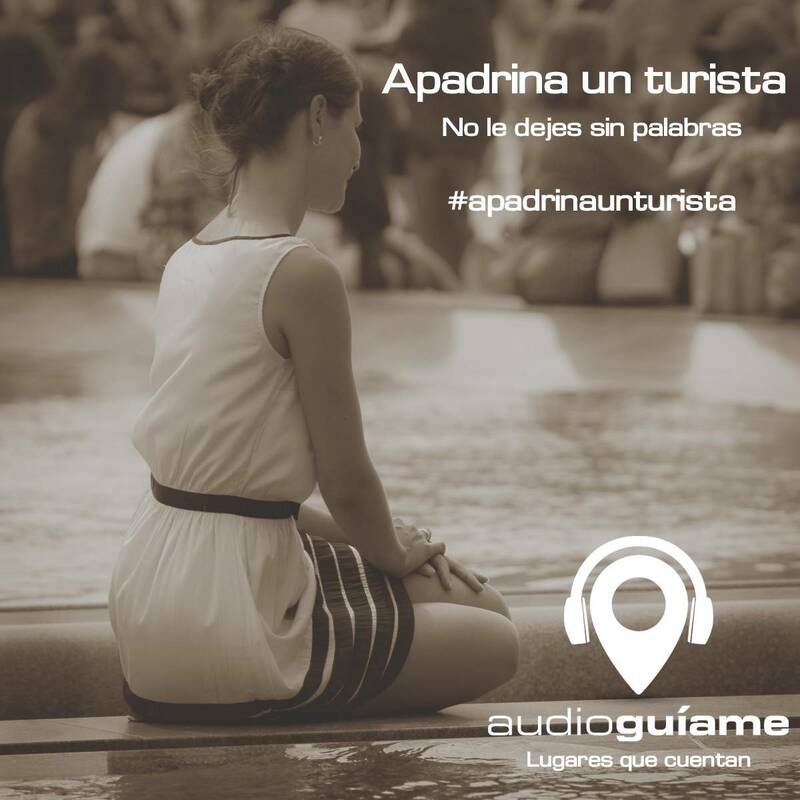 Summer, vacations, tourists, stories … This summer a tourist sponsors with audioguiame and do not leave him speechless. 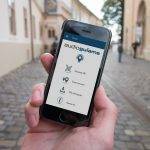 If you manage a museum, a monument or any institution that can offer guided tours, you can use our platform to improve your services and tell them your story, they will thank you. 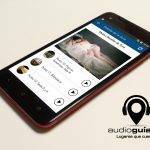 Visit www.audioguiame.com and register to try it for free.